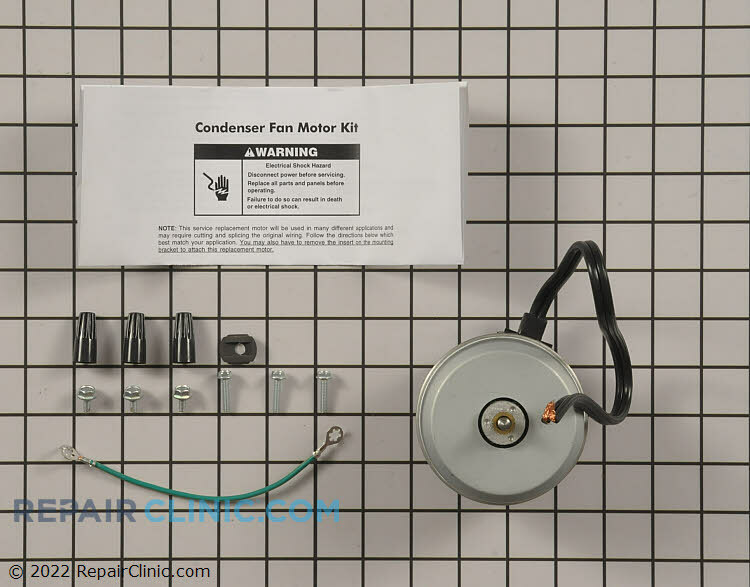 Refrigerator condenser fan motor kit, 2 watts clockwise rotation, hardware and instructions included. 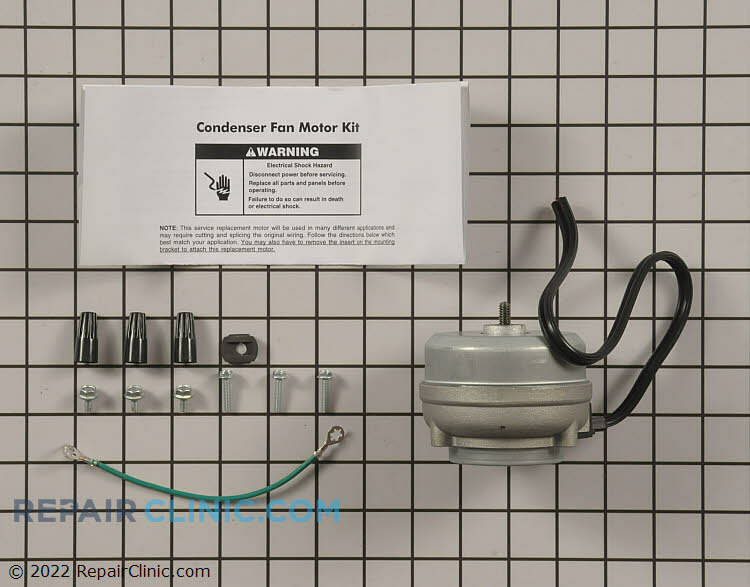 The condenser fan motor draws air though the condenser coils and over the compressor. 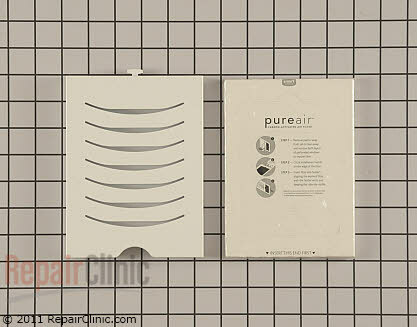 If the condenser fan motor is defective, the refrigerator will not cool.